Commercial Trucking Accident Attorney in St Louis. There are laws set in place requiring commercial trucking companies to hold on to evidence for a period of time. If you do not act fast enough, these companies are legally allowed to dispose of the proof. Working with a seasoned truck accident lawyer allows injury victims to secure the accident evidence needed to develop a strong claim. Trucking accidents can result in extreme injuries and damages, Gary Burger and his associates work efficiently towards recovering compensation to cover lost earnings, medical costs, as well as, emotional, pain, and suffering. If you or a loved one have been injured in a commercial trucking accident, we encourage you to get in touch with us today for your free case evaluation. The attorneys of Burger Law work on a contingency-fee basis, and you are not required to pay any fees unless we win your case. 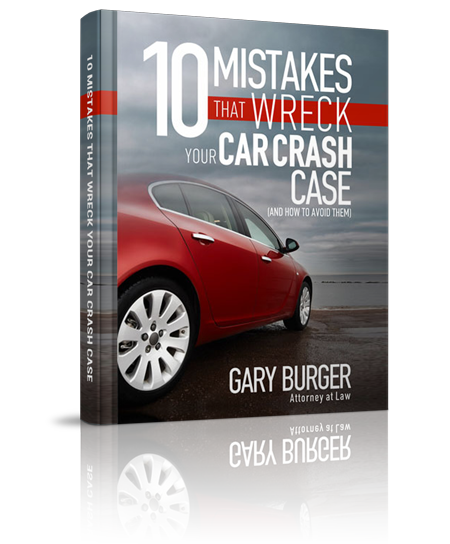 When assessing a commercial truck accident, Gary Burger and associates review every angle of the incident including whether the truck was operating on defective parts, if the company is involved with maintenance negligence, if the driver was distracted, fatigued, under the influence, or speeding, and more in order to secure the strongest claim. The commercial truck accident attorneys of Burger Law are driven by their shared commitment to helping injury victims and their families recover from catastrophic accidents. We have represented a myriad of injury victims in the Greater St Louis area and have been highly successful in the recovery of compensation for our clients. If you’d like more information about our commercial truck accident results, or to get started on your free case evaluation, contact Burger Law by calling (314) 542-2222 or completing our online contact form. The commercial trucking accident lawyers at Burger Law offer legal services throughout the Greater Missouri and Illinois region. If you’d like to learn more about how to sue after being in a commercial truck accident, what insurance companies cover after a commercial trucking accident, or anything in between, contact the Burger Law firm today. We look forward to providing you with the highest quality of advice, support, and litigation. Our Commercial Trucking Accident Lawyers are dedicated to providing the victims of commercial truck crashes with expert legal advice and counseling. If you’ve been in a commercial truck accident and believe that your accident may fall under another category, please choose from the below.